I love cities by the sea. Earlier this year I had a very relaxing time in Venice, Italy. And now it was time to explore ‘Venice of the north’, Stockholm. The Swedish capital is a friendly coastal town. One third of Stockholm is water and 40 percent of the city’s surface consists of nature. The city is spread over 14 islands, connected by 57 bridges. It is located in the middle of the archipelago with around 30,000 islands. Stockholm has 30 natural beaches and is a water city, where fresh and salt water mix. Water front promenades blend with green parks and charming medieval streets. With this interesting combination Stockholm has a lot to offer. 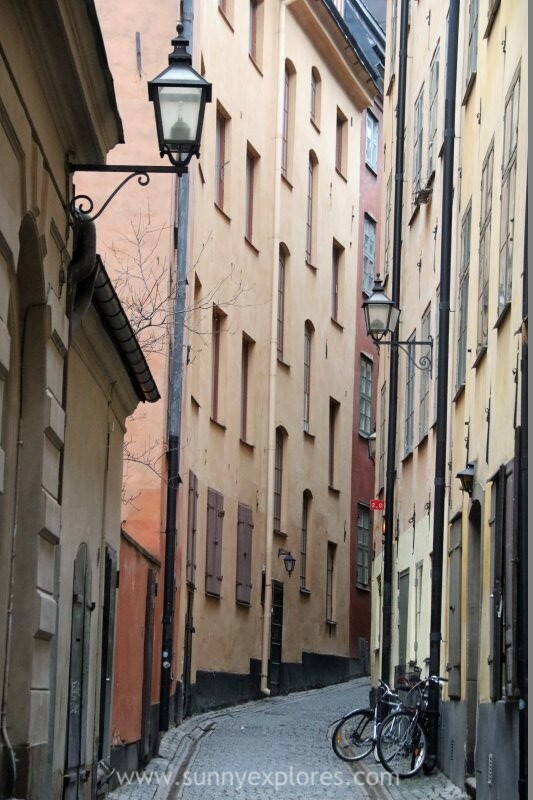 Stockholm’s Old Town dates back to the 12th century and is packed with cafes, coffeehouses, restaurants and small shops. In december the endless cobblestone alleyways are filled with lights and Christmas decorations. 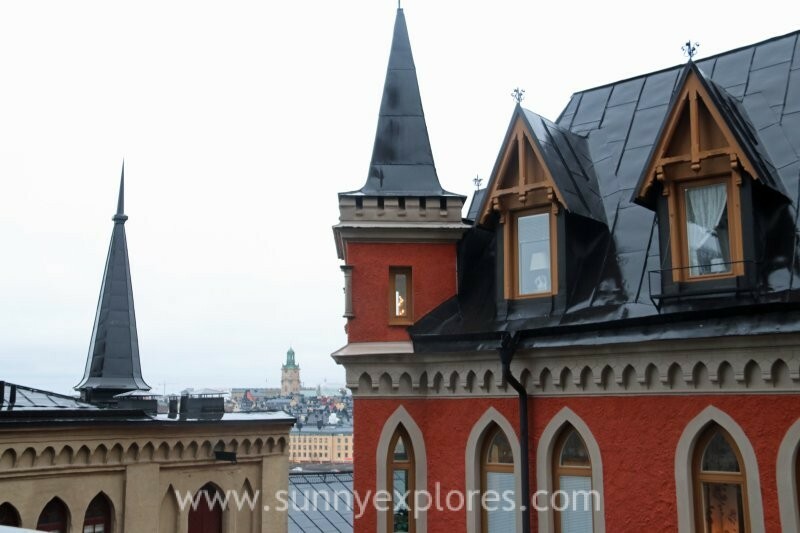 Exploring Gamla Stan is a perfect starting point to get to know Stockholm and its history. Strolling over this island you will see the Royal Palace. Once it was the official residence of the King of Sweden, nowadays the Royal family lives here. 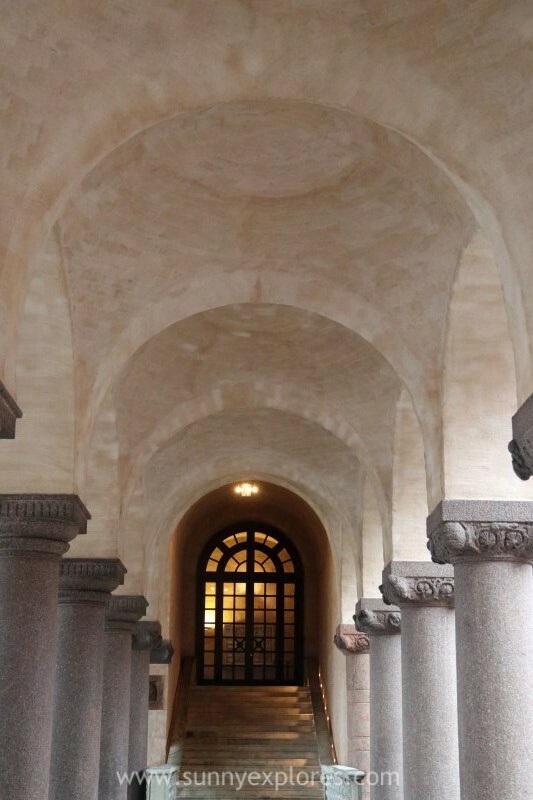 The Stadshuset is located on the eastern tip of the island of Kungsholmen. It lies at the water, amid the 14 islands that together form Stockholm. It’s one of Stockholm’s most iconic buildings. Also the interior is worth a visit. Don’t miss the Gold Room! Inside you’ll find no less than 18 million gold mosaic tiles. 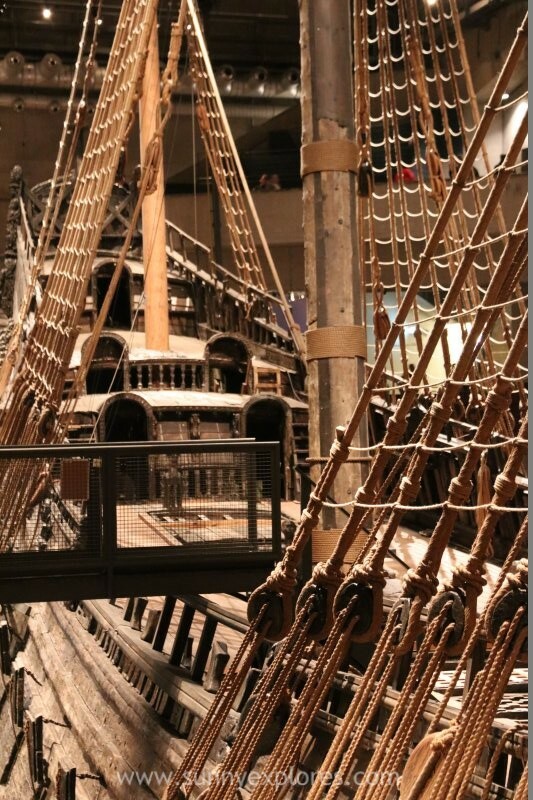 The Vasa Museum is home to the famous Vasa ship. The Vasa should have been the pride and joy of the Swedish imperial fleet, but it sank in its first voyage in 1628. In 1957, an immense 4 years operation began to recover the wreckage that stands today inside the Vasa Museum. 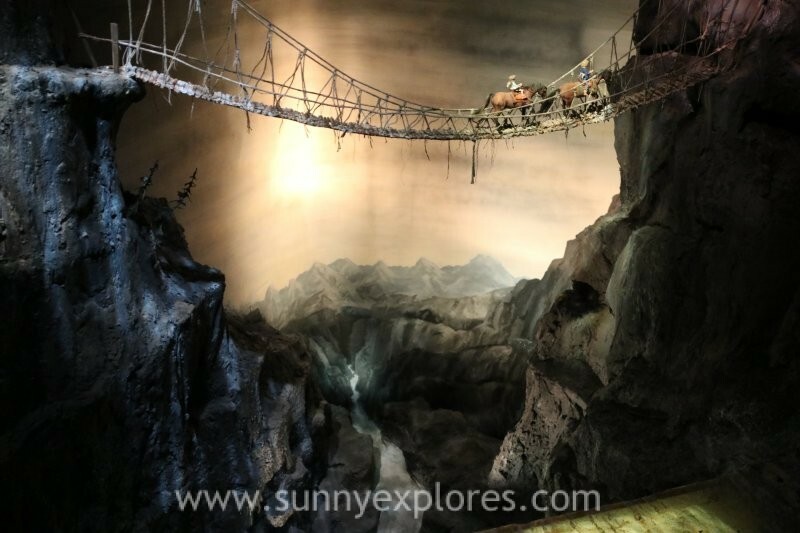 Everyone who grew up with the books of Astrid Lindgren will enjoy the childrens museum Junibacken. Here you can embark on the Story Train and dive straight into the magical world Astrid Lindgren created. You are traveling between the pages of her books, meeting Ronja, Karlsson and even the dragon Katla. I love the ferryride to Djurgården. 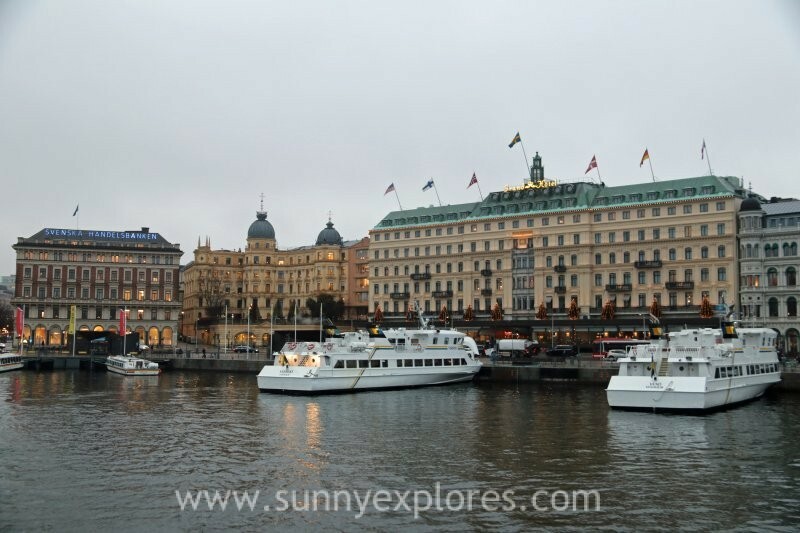 This short boattrip gives you a good overview on the many islands of Stockholm. Djurgården is an island packed with museums. 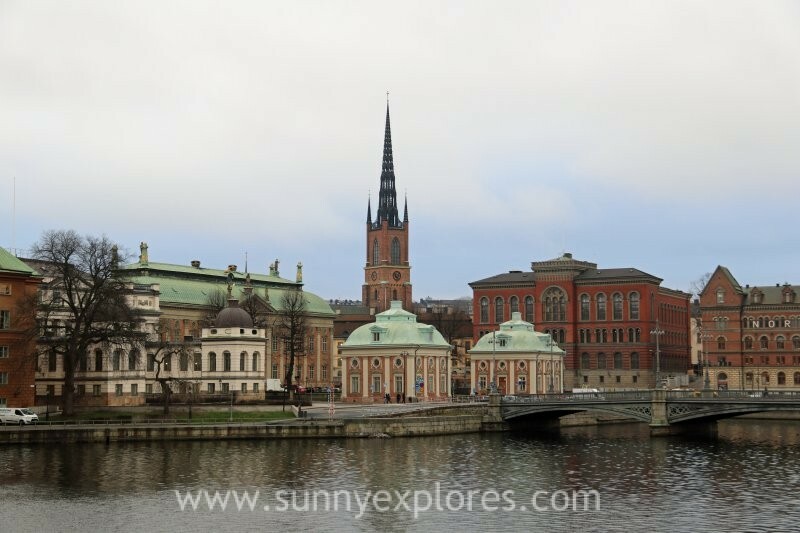 Here you find the Vasa Museum and Junibacken, but also the Skansen open air museum and the ABBA Museum amongst many others. And in between the museums there is much green. One of the most pleasant ways to enjoy Stockholm is by boat. You can book touristic boat excursions, but it’s much more fun to take the regular ferries. Here you can mingle with the locals instead of other tourists. 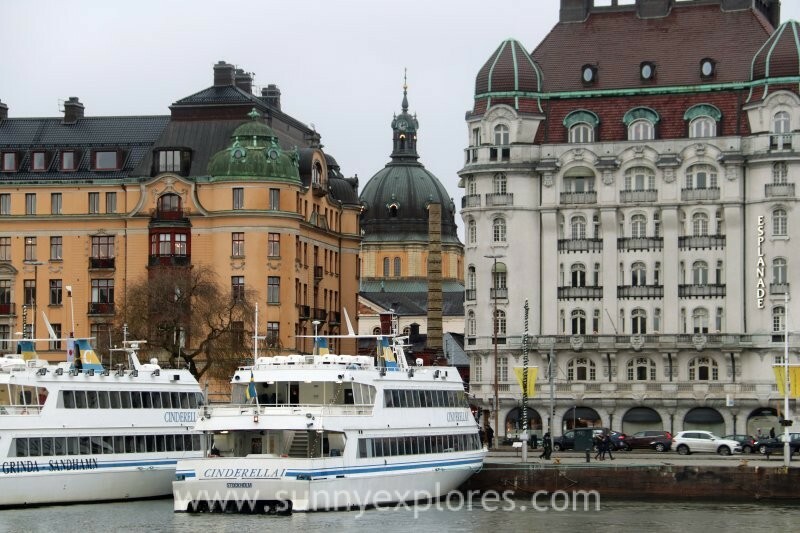 From a boat, you experience Stockholm from another angle. You will understand why Selma Lagerlöf called Stockholm ‘the floating city’ in her book Nils Holgersson’s miraculous journey. While in Stockholm, you have to take a walk on the water’s edge. I love that the city is completely surrounded by water. Just walk without a plan and follow the water edge. A stroll across the Strandvägen feels like a journey through the late 19th and early 20th centuries. The Baltic Sea boulevard breathes a Paris inspired atmosphere due to many stately city palaces. Stockholm has several beautiful footpaths. Monteliusvägen cliff path offers a great view over Lake Mälaren. The best spot to watch sunset is Norr Mälarstrand, a trail that provides views of the Old Town. 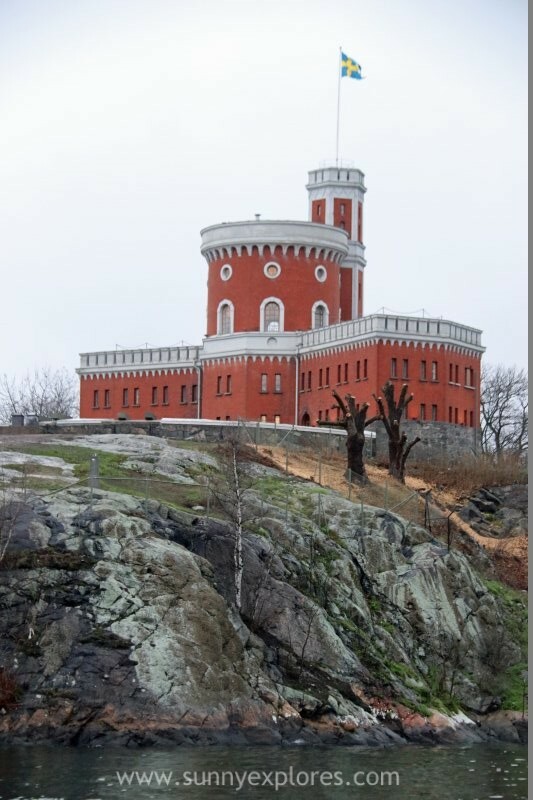 After this hike you can explore the island Södermalm with its many art galleries and arts and crafts shops. Riddarholmen is only 10 kilometers straight, but it is one of the oldest parts of Stockholm with a church dating from the thirteenth century. It has so many hidden gems. 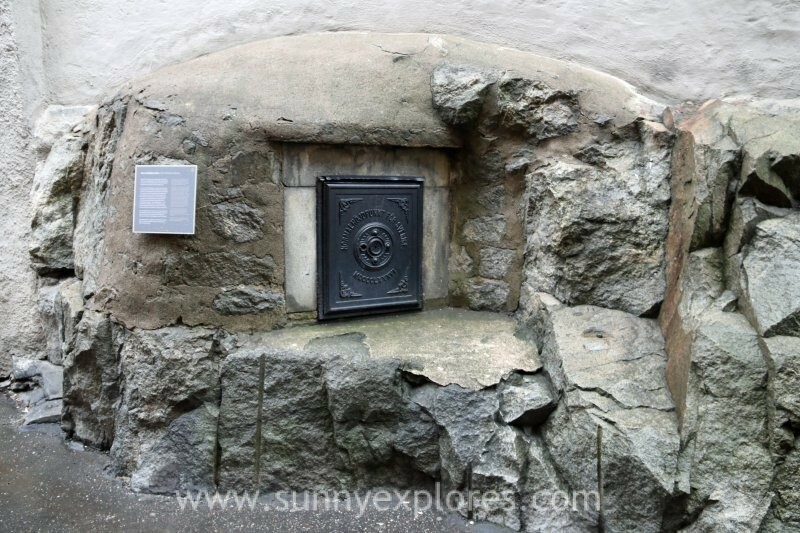 We discovered a vault in a rock containing Swedens ‘Normalhöjdpunkten’. This point was used as the main point of reference for all other dates in Sweden and enabled surveyors to make accurate maps and calculations. Stockholm is the entrance to the archipelago, more than 30.000 islands spilling out into the Baltic Sea. I visited Stockholm in the winter and some islands were closed for the season. 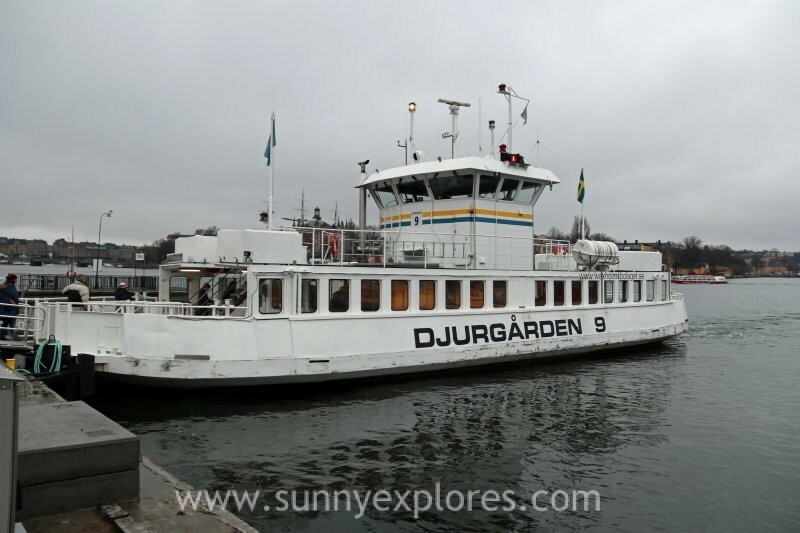 There were no dayexcursions to the archipelago, but some regular ferries also ride in the winter. 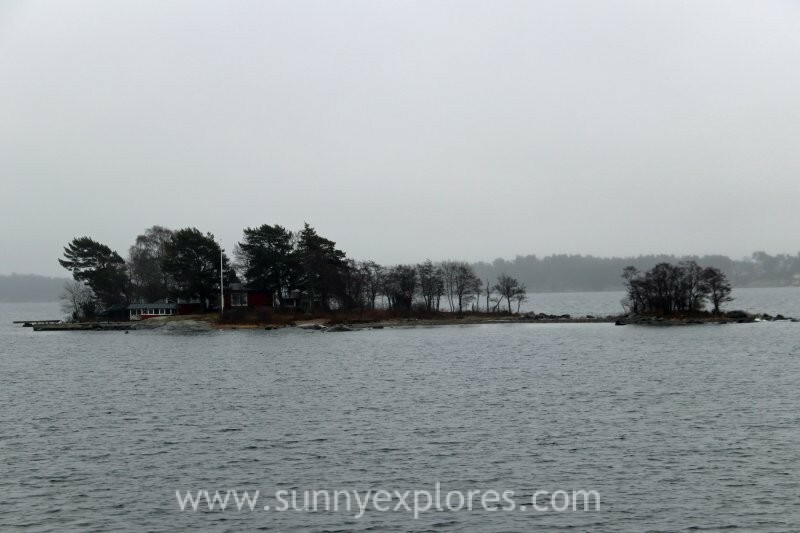 I took the ferry to Vaxholmen and enjoyed every minute of the one hour trip on the Baltic Sea. A walk on these two islands means a walk through contemporary history. 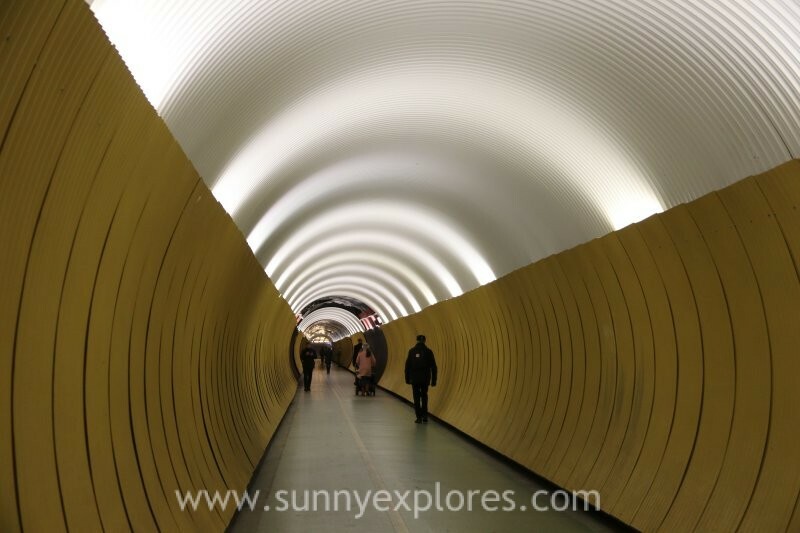 Here you can visit so many places and stories that made a mark in history; the murder of Olav Palme, the place where Greta Garbo started her carriere, the Kreditbanken, famous for the Stockholm syndrome and my favorite, the psychadelic Tunnelgatan. Skeppsholmen is an island packed with modern art and old ships. Gaze at the Paradis Fantastique and the many historic ships along the Östra Brobänken with the af Chapman as the big eye-catcher. A footbridge connects Skeppsholmen with the small rocky island of Kastellholmen with its castle. The National Museum has an impressive collection in a beautiful building. There are frescoes by Carl Larsson and sculptures by Tobias Sergel to see, alongside old masters and French impressionists. 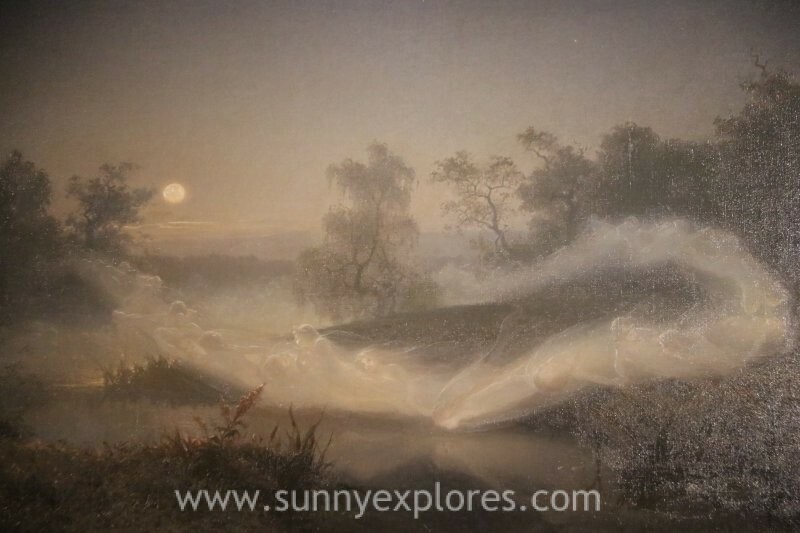 My favorite painting is Dancing Fairies by August Malmström. In Sweden’s capital Stockholm is enough to see and do for a visit in summer or winter.